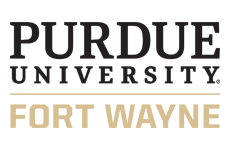 Military and Defense | Greater Fort Wayne Inc.
Military Proud. One in 11 Allen County residents is a veteran. 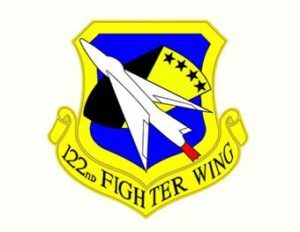 Fort Wayne’s military heritage is rooted by the Air National Guard 122nd Fighter Wing and a sizable veteran population active in our region’s workforce. With the presence of innovative defense contractors like BAE, Raytheon, and Harris Corp., Fort Wayne’s engineering expertise has produced some of the most well known military technologies including the Single Channel Ground and Airborne Radio System (SINCGARS) combat net radio. The 122nd Fighter Wing flies the A-10 Thunderbolt II out of the Fort Wayne Air National Guard Base adjacent to Fort Wayne International Airport. With 300+ full time employees and 700+ reservists, the economic impact of the base to the Fort Wayne community averages over $62 million annually. 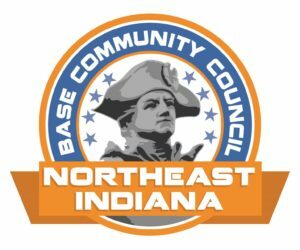 The Northeast Indiana Base Community Council connects business and civic leaders with the region’s military community to focus on issues that build quality of life in Northeast Indiana. Our Council is working to make Northeast Indiana America’s most engaged military community. In 2009, Partners In Contracting Corporation (PICC) established the Northeast Procurement Technical Assistance Center (PTAC). PICC-PTAC is partnered with the Northeast Indiana Defense Industry Association to strengthen the regional defense sector supply chain. The center is a resource providing assistance with all aspects of marketing to federal, state, and local governments. There is no fee for most services. Affiliated with one of the top engineering schools in the nation, the Wireless Technology Center faculty offer expertise in design and measurement of advanced microwave devices and systems using some of the most advanced equipment available. Capabilities include contract conceptual design, manufacturing prototype, and transfer manufacturing services which are available for commercial, military, and space applications.